Just this afternoon we received word from the floor of the Oklahoma House of Representatives: Senate Concurrent Resolution 1 (SCR 1) passed the House by unanimous consent! This makes Oklahoma the seventh state to pass a resolution calling on Congress to pass the Parental Rights Amendment to the states for ratification. SCR 1 passed the Senate on February 13, so today’s passage in the House was the final step in its adoption by the state. Resolutions do not require the governor’s signature. 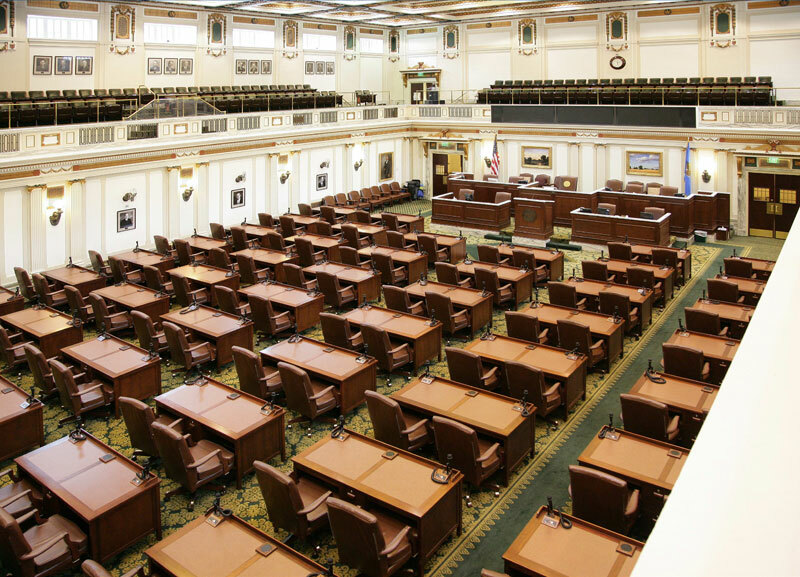 In the resolution, the Oklahoma legislature, on behalf of the people of the state, urge Congress, and especially Oklahoma’s delegation, to support the proposed PRA so the States can vote to add it to the U.S. Constitution. We are grateful to our volunteer leaders in Oklahoma who coordinated efforts there and kept us informed of the resolution’s progress. We especially salute Tracey Montgomery and Allison Ruggs for their efforts in making this victory possible. We are also grateful to all of you for standing with us and supporting the effort all over the country. Together we continue the march forward to protect families by preserving parental rights in the text of the Constitution.